Most people don’t know this, but if you do a quick search on Google, you will find trolls for hire ads and websites, social profiles and more. 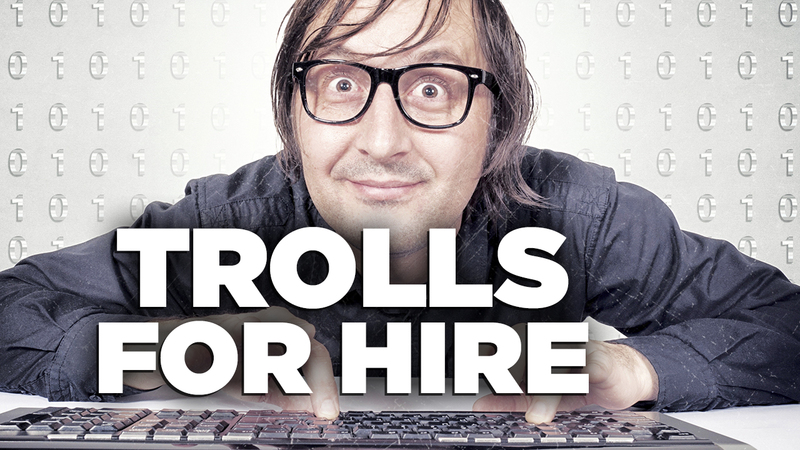 They promise the best trolling services and will troll for you – for a price. 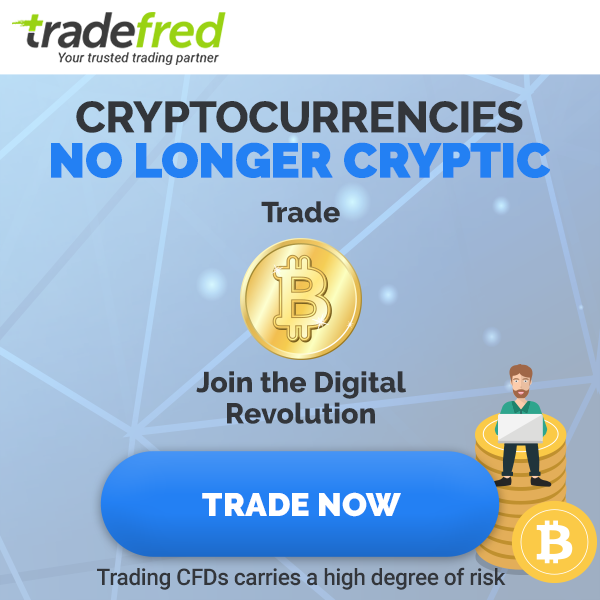 Your first question is probably – how much can I make? Well, because it isn’t exactly a regulated industry, you can pretty much choose your own price and sell yourself, as an internet troll for hire, for whatever price you choose. Here at Globally Bored we absolutely love trolls. 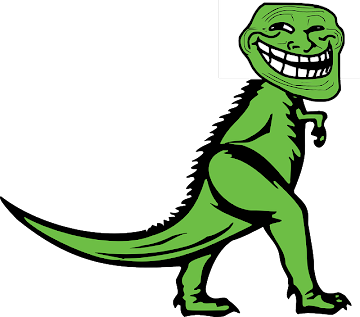 Our own writer (who is writing this article right now) had done his fair share of internet trolling, just for the fun of it, and we believe that without trolls, the internet would be oh so boring. So, back to our subject. When you are actually being trolled on, you might make the mistake of taking it seriously and believe that what happens on the internet is actually real. In some situations, actually, a troll can really hurt someones online reputation, and do a lot of damage. For example during election years, it is said that campaign managers hire whole teams of trolls, and give them specific orders on when, where and how to troll the competition on social media, blogging platforms and more. These days with the invention on fake news websites trolling has gone to a brand new level. Anyway, wouldn’t you love to make lots of money just for being an online troll? Well it’s not that easy if you think about it, although it may be fun, you would have to have some serious skills to be able to troll in a manner that in one hand will work and on the other, won’t get you banned and banished from every place that you troll on. It would take a very special balance. You might also have to learn how to use VPNs (virtual private networks) and how to manage a large number of fake online accounts on different platforms without having them all deleted, which is not that easy these days. So how to start your own trolling business? it is pretty simple, go to a website registrar such as name.com an open an account, buy a domain name like “freelancetrolls.com” which happens to be available at this very moment (might not be tomorrow) LOL, and build your website! Market yourself on Google and social media and in online marketing forums as the best online troll for hire in the business and make your own online trolling business plans, with pricing, different types of campaigns, bronze, gold, silver platinum and diamond or whatever you want to call it and start your trolling! This entry was posted in Make Money Online. « Stories: Whats Really Going on in the World Today – Are North Korean Government Officials and Trump Actually Russian Spies?